A Paris institution, the ultimate luxury of a moment frozen in time. On Sundays, the Salon d’Été, which opens onto the Grand Jardin, is at the height of its charm, with a selection of arty and mini-dishes, both sweet and savory, hot and cold. A delight for the palate, with buffets for sampling a variety of salads and specialties: mezzes and sushi, pasta and bellota, meats and fish, ratatouilles and scrambled eggs, a generous array of cheeses and a congregation of miniature pastries. 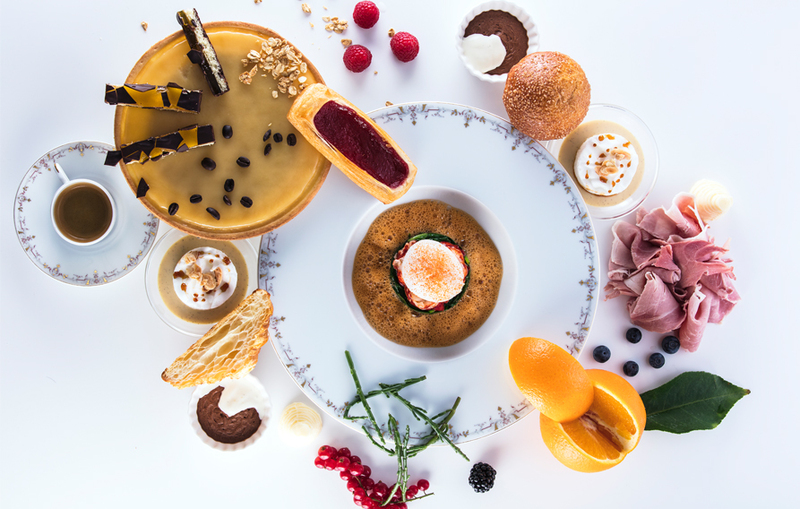 To brunch at the Ritz Paris is to experience a gastronomic orchestra. À la carte, for lazy, leisurely mornings as if you were at home. 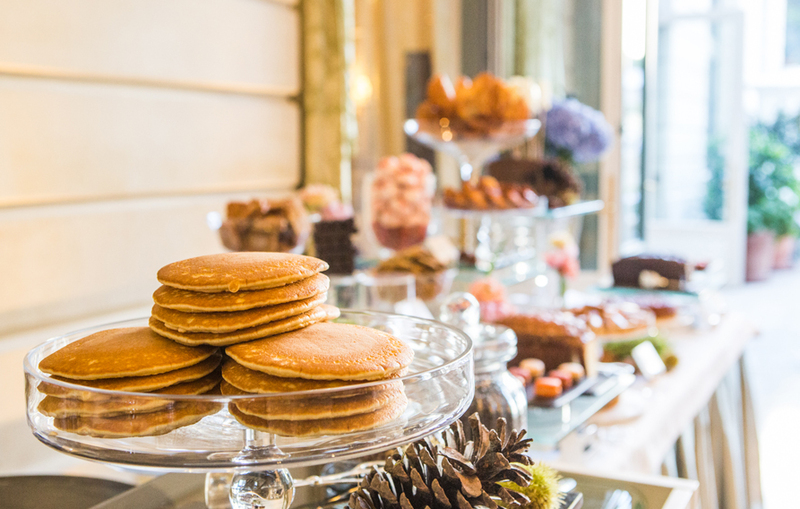 Sharing the pleasure of a made to measure brunch within the refined luxury of L'Espadon.